Participants were selected from the waiting list for the advanced course held in March, 2018. An Exclusive 3-Day Course at the European Surgical Institute organized by ESGO. 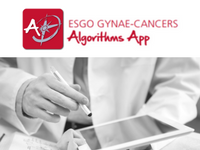 The advanced course in Ovarian Cancer Surgery, organized by ESGO on December 6 - 8, 2018 in Hamburg, Germany, aims to improve the training of surgeons and elevate the standards of knowledge on management of surgical aspects of gynaecological cancers treatment across Europe through hands-on training. 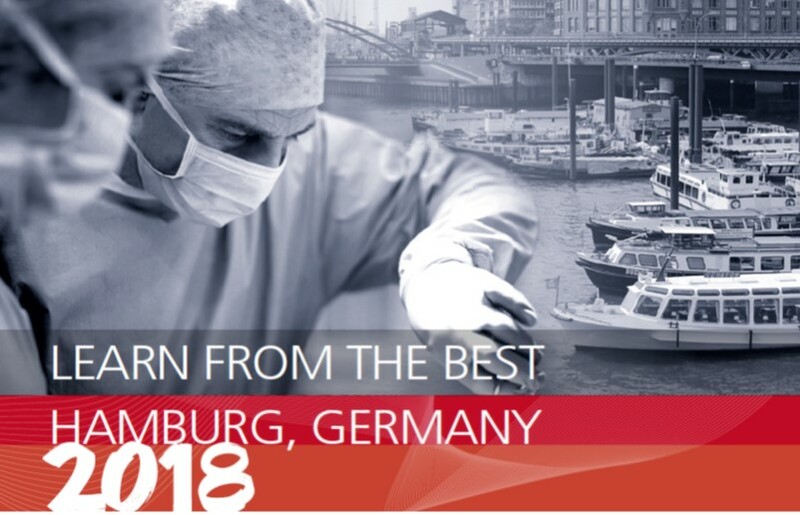 The Course program features advanced theoretical lectures, 2 live surgeries and an exclusive cadaver lab hands-on training at the European Surgery Institute in Hamburg, Germany. Don’t miss out on your opportunity to learn from the best surgeons in the field! 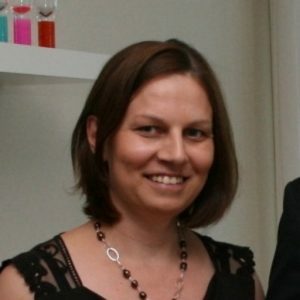 The ideal profile of the course candidate is an experienced gynaecological oncologist looking to improve the handling of complex oncological cases and fluent in English. The advanced course is a 3-day workshop in advanced ovarian surgery management, offering advanced theoretical lectures combined with a cadaver lab hands-on training and 2 live surgeries. An international faculty of leading experts in the field will contribute to the program. Participation is compulsory throughout the course. The course will be conducted entirely in English. Attendance to the course is limited to 21 participants, enabling 3 attendees to be assigned per cadaver. Applications will be treated on a first-come-first-served basis, with respect to geographical balance of countries and regions as well as level of experience judged by the committee, according to the brief description of professional background provided to the jury. ESGO membership for 2018/2019 is a mandatory condition for attendance.View the ESGO membership renewals and application. Accommodation for 2 nights in a single room, in a standard hotel in the vicinity of the course venue will be arranged by ESGO on December 6, 2018 (check in) – December 8, 2018 (check out). 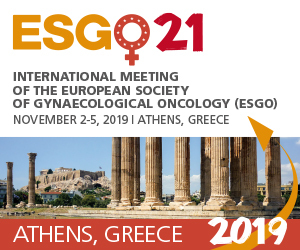 An international faculty of the Top European Experts will contribute to the programme prepared by the ESGO scientific committee. Advanced course in Ovarian Cancer Surgery was a great experience. The Masterclass lectures handled topical issues and we got some nice practical tips on surgery. It was enjoyable to listen the chairs exchange their views. Discussions with other participants were also very informative and it was great to get to know colleagues from other countries. Well organized Hands-on-Training in Cadaver-Lab with encouraging trainers was a unique opportunity. I will perform my next PDS with a whole new attitude!